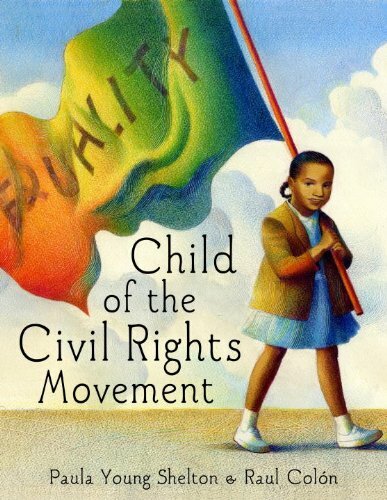 Child of the Civil Rights Movement (Junior Library Guild Selection) by Schwartz & Wade at Cmc Schools. Hurry! Limited time offer. Offer valid only while supplies last.